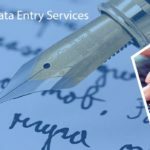 How Data Entry Service Helps in Building Eco-Friendly Industry? 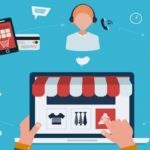 What the Top Industry Experts say about Back-Office Data Entry? 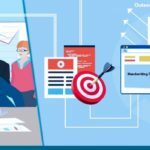 How Outsourcing Data Entry Services Enhance ROI?